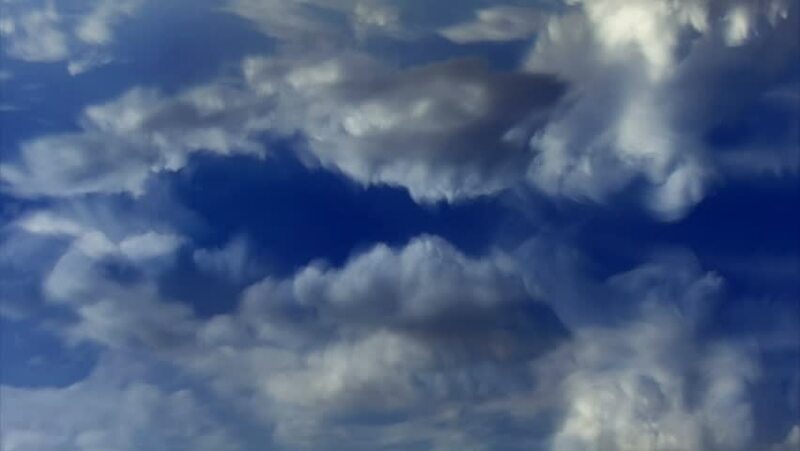 Cloud FX (seamless loop): White clouds puff and groove in a blue sky. hd00:20Time lapse clouds evolve and puff in a blue sky. hd00:20White clouds puff and groove in a blue sky.